We are a values driven organisation. Mutual respect, trust and professionalism are at the core of what we do. We make a serious investment to ensure these principles are embedded in every part of acQuire, in each of our five offices around the world. We are bound together by a single integrated culture. 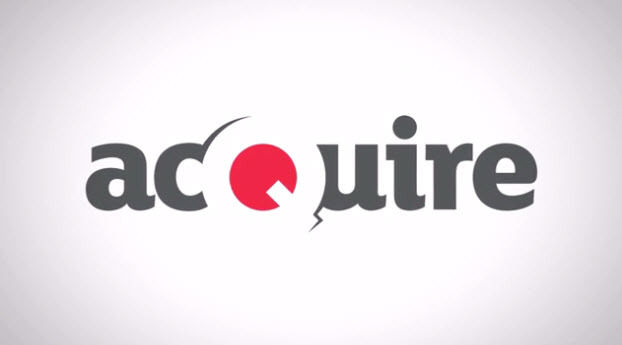 We believe connecting all parts of the acQuire stakeholder community is essential to our success. Fairness and integrity are the key to our stakeholder relationships. As our company grows, so does our dedication to support charitable causes. Community Connect is our action committee set up to investigates ways acQuire can make a positive contribution in our worldwide communities. We also have a thing for the letter Q. 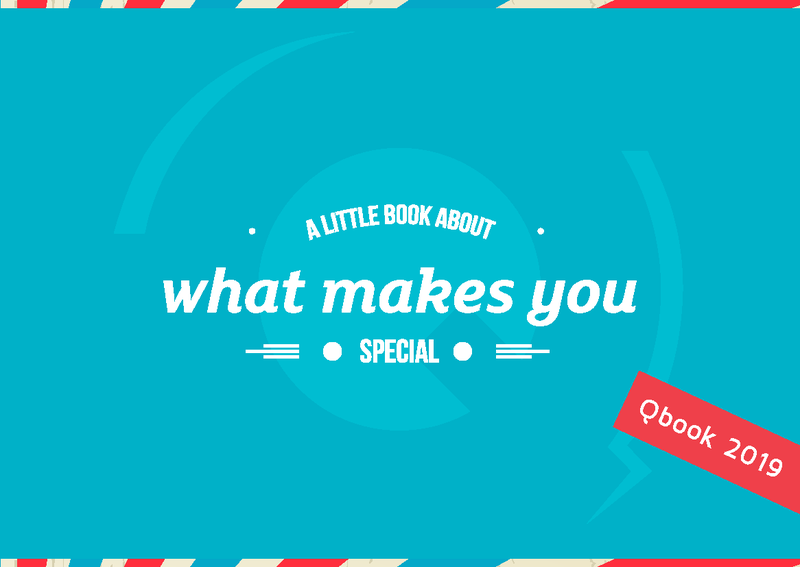 In fact, we named our annually published book of values ‘the Qbook’. Integrity underpins everything – not just data, but our company, our people and our technology. Means designing an organisation built to last. 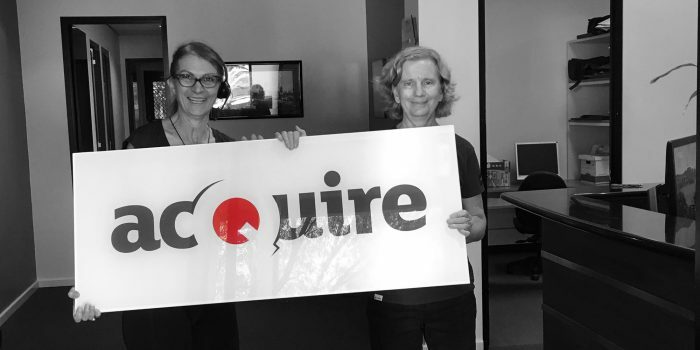 For that reason, acQuire is structured around a sustainable succession plan. Means hiring, training and retaining the right people. Our values-based structure ensures we find and motivate great people. Means continually renewing and updating our software so you can continue to rely on us, whatever the next wave of innovation brings.